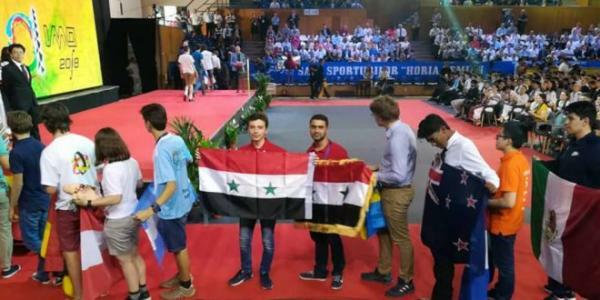 The Syrian Science Olympiad team participating in 59th International Mathematical Olympiad (IMO) , concluded Friday in Cluj-Napoca, Romania, won two bronze medals and two certificates of appreciation. With this achievement, the Syrian teams participating in the competitions of International Mathematical Olympiads gained 54 international and Asian prizes since the start of their participation in these competitions in 2010, Head of the National Commission for the Syrian Science Olympiad Imad al-Azeb said. 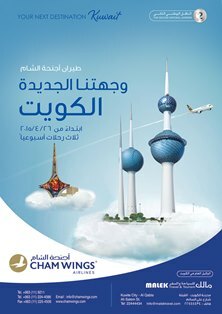 He added that the prizes were distributed as follows: two international silver medals, 6 international bronze medals, 22 international appreciation certificates, 2 Asian silver medals, 3 Asian bronze medals and 19 Asian appreciation certificates. Al-Azeb hoped that further achievements will be attained in the International Olympiad competitions which will be organized this month. The informatics Olympiad is scheduled to be held in Japan, physics in Portugal, chemistry in the Czech Republic and biology in Iran.